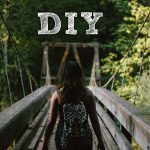 Start selling online by harnessing powerful e-commerce tools with your own shopping cart system. Anyone that visits your online store can easily browse, view and purchase products easily and from anywhere in the world. The checkout process is not only simple but extremely streamlined with a variety of different payment methods available, including PayPal and credit cards. All of our shopping cart websites come standard with a Content Management System (CMS) which includes a versatile backend administration area; here you can manage your entire online catalog. With just a few clicks you can easily add, edit or remove products (with images), product categories, coupon codes and much more. Review orders, inventory and discover trends with detailed reports, statistics and information. Best of all you can manage your e-commerce platform yourself with no coding knowledge required whatsoever. Of course we at The Rusty Pixel are always available to help manage your website and online shopping cart. Check out some examples of our previous e-commerce shopping cart web design work. 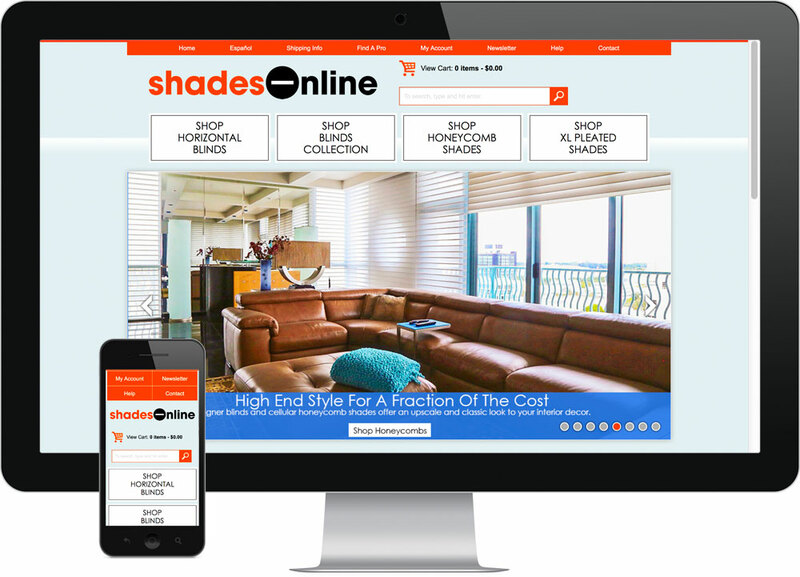 Located in Miami, Florida, Shades Online has been a client of ours since 2006. Their 100% custom designed website features an online shopping cart (e-commerce), CMS, mobile responsive, WordPress, animated image carousel, email form, a custom step-by-step ordering process and much more. Coding languages utilizes for this web design are HTML5, CSS3, PHP and jQuery. Shades Online specializes in custom window shades and blinds which can be ordered from their website and shipped directly to you. This e-commerce shopping cart site is a semi-custom design featuring WordPress, CMS, animated image slider and more. Orders can be made direcly on their website and the products shipped to the client. The coding languages utilized are HTML5, CSS3, PHP and jQuery. 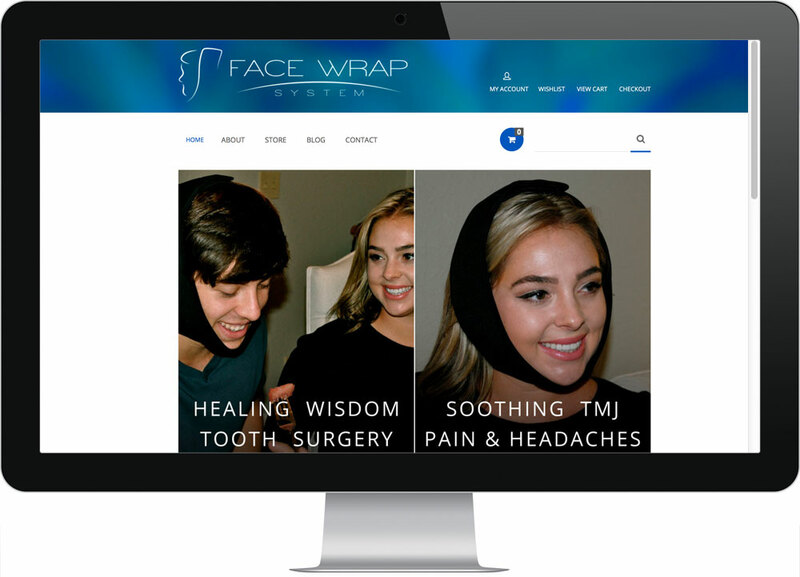 Face Wrap System is based in Melbourne, FL and a client since 2015. They offer wraps that aid in healing after wisdom tooth surgery and smoothing TMJ pain/headaches. 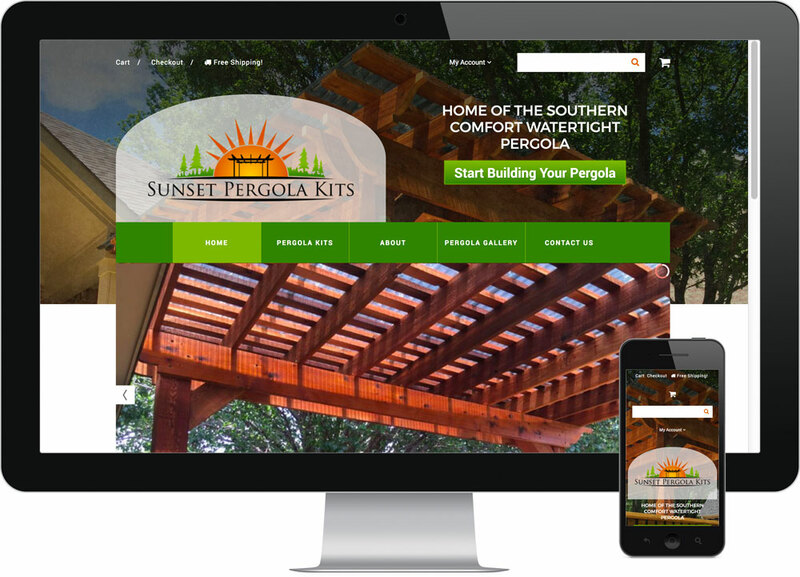 This e-commerce shopping cart system sells easy-to-assemble pergola kits that can be shipped anywhere. Based in Bossier City, LA and a client since 2016 this website is semi-custom and features a Content Management System (CMS), animated image carousel, WordPress, email contact form and step-by-step ordering. The website was build using HTML5, CSS3, PHP and jQuery coding languages. 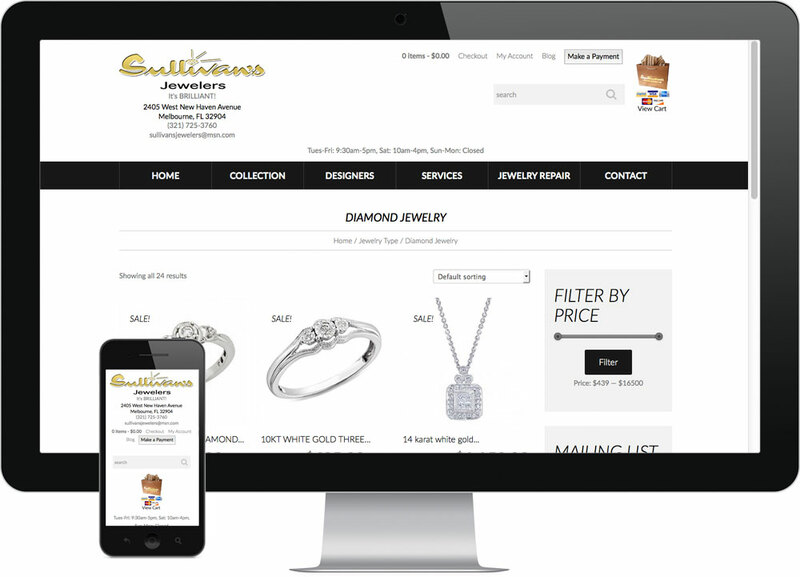 With a showroom in Melbourne, Florida and a client since 2014, Sullivan’s Jewelers offers jewelry, engagement rings, jewelry services and more. Their website is semi-custom and features an online shopping cart (e-commerce) with a CMS, WordPress, mobile-friendly responsive design, animated image carousel, price filtering and more. Code languages utilized for this website are HTML5, CSS3, PHP and jQuery. 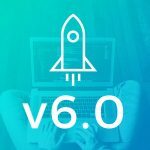 Start selling global by adding an e-commerce platform to your new web design package. Harness the buying power of the Internet and reach new prospective customers from all over the world. An online shopping cart allows them to shop where they want, how they want and when they want. At The Rusty Pixel we utilize WooCommerce as our ecommerce solution of choice because it is built with the WordPress Content Management System platform. Since its original release back in 2011, WooCommerce has quickly become the most widely used e-commerce platform available on the Internet today powering over 37% of all online carts (as of July 2016). Another huge advantage of the WooCommerce platform is that it includes all of the great WordPress features and CMS functionality which makes website management a breeze. One of the best features offered by the WooCommerce e-commerce platform is the streamlined checkout process which is both easy to use and extremely efficient. The entire checkout process from beginning to end only is only a few simple steps and takes just a few clicks to complete. Having an easy to understand and slick checkout process is critical to ensuring that your customers are able to actually complete their orders themselves and encourages repeat business. 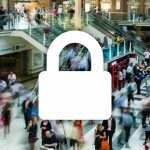 With the WooCommerce shopping cart platform managing your stores online catalog couldn’t be any easier; Just login to the secure back-end administrative area using your own unique personal access credentials. Once at the dashboard you can manage products, categories, prices, photos, coupons, orders, and much more. For those with WordPress CMS experience you will already be very familiar with the layout, functionality and dashboard of the e-commerce interface. The product control area is where you can add, edit or delete products. Quickly mark any product as a “featured product” which can then be spotlighted anywhere on your website including directly on the homepage. Each individual product can be configured with a custom title, price, sale price, detailed description, featured image, photo gallery, attributes and variations. To make it easier for both you and your customer to quickly find the exact products they are searching for, don’t forget to organize them into multiple custom product categories. You can add, edit or remove product categories using the provided console or on the fly when adding or editing products. The orders console is where you can manage the order from your customers as they come in and is a great place to get an overview of recent transactions. See what orders are new, pending, on-hold or completed and easily update the status as you process them. Accessing a specific order will give you more detailed information about the customer, items purchased, payment method used, order status, notes, and shipping details. 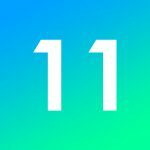 Coupon codes can be submitted by the customer during the checkout process giving them a flat-rate discount, percentage discount or even free shipping. Using the coupon console you can easily manage coupon codes for promotions, sales, holidays, rewards or whatever. Coupon codes can be limited to specific products or categories as well as set to automatically expire after so many uses or on a specific date. The e-commerce platform provides many other settings and customization options so it operates exactly as you require. A few worth noting include; Only selling to specific locations, inventory management, tax configuration, currency, shipping methods, checkout options, email notifications and much more. Detailed reports gives you actionable sales data of how your online cart is performing over particular periods of time. Learn which products or categories are your best sellers as well as information about taxes, inventory and your customers. Customers can quickly and easily find the products they want by browsing featured products, best sellers, product categories or keyword search. Once on the product page they can select their options (if any), desired quantity and then add to cart. The cart page gives an itemized list summarizing their order, shipping options and initial total. After the customer proceeds to the checkout page they will confirm their billing information, shipping details and grand total before choosing a payment method to complete the sale. When an order is successfully processed both you and the customer receive an email notification which includes a detailed summary of the purchase. Add as many different payment gateway options to your websites checkout process as you require, including PayPal and credit card processing. Choose from payments either being made on-site (customer stays on your website) or off-site (customer leaves your web site). On-site requires an SSL and dedicated IP address to ensure that payments are made securely while off-site security is handled by a third party. 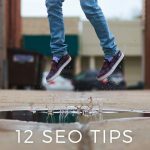 Customers are also not forced to join your website in order to place an order, making it much easier to convert sales for those who wish to shop as a guest. However, those who do wish to join are given the opportunity during the checkout process. Whether you are looking to sell to customers across town or across the globe, an e-commerce online shopping cart platform is exactly what you need. At The Rusty Pixel we build online carts that are extremely powerful and versatile, giving you the tools you need to succeed on the competitive world-wide marketplace. Below you can see a feature and functionality list of what is included with an online e-commerce shopping cart. If you have any questions just contact us or request a ecommerce web design quote.